FADING AFGHANISTAN Website based on a large and impressive collection of portraits by Afghan street photographers gathered between 2007 and 2010. COMBI-NATIONS Colourful travel blog about a road trip between Afghanistan and France in an old VW combi van with a box camera in tow. The blog with images of the trip can be seen here. LANDRY DUNAND Blog of a French artist working with an Afghan box camera. Download Afghan Scene article here. MALCOLM HUTCHESON Website by a box camera photographer based in Lahore, Pakistan. 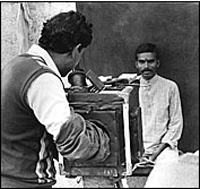 FOTO WALA Blog by Sephi Bergerson, a photographer based in India who learns how to use a box camera from Bharat Bhushan Mahajan. RODRIGO ABD A series of portraits taken by photojournalist Rodrigo Abd with an Afghan box camera in Afghanistan and Guatemala. 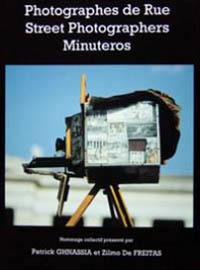 Text and photographs on box camera photographers and cameras around the world, including the history of street photography. In French, English and Spanish. Fascinating collection of images from working street photographers around the world. 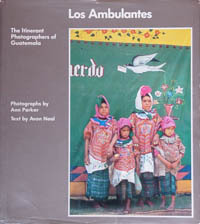 An historical and biographical look at street photographers in Mexico. In Spanish. Insightful look into the lives of street photographers in Guatemala. Collection of box camera images by Atiq Rahima. Text in Dari and French. Some of the images can be found here. Photographs illustrating the rejuvenation of the Murad Khane community in Kabul. 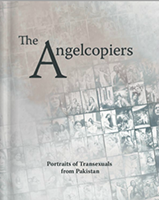 Includes box camera photographs by Qalam Nabi. The book is viewable online. 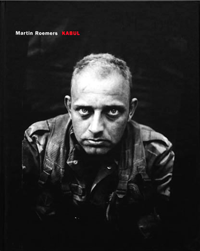 A photojournalist's portraits of Dutch soldiers stationed to Afghanistan taken with an Afghan box camera. Touching photographic essay of a personal journey to Afghan refugee camps in northern Pakistan in the 1990s. For the online book click here. For the video version click here. 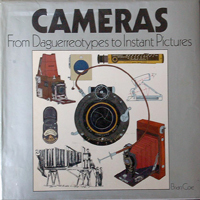 Highly informative illustrated account of the history and development of the camera up to the late 1970s. 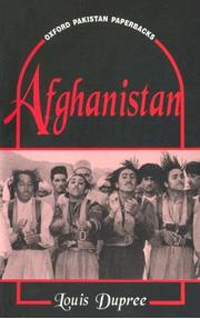 History of Afghanistan between the 1880s and 1970s. A fine collection of photographs by John Burke and William Baker from 19th century colonial India and Afghanistan with excellent scholarship by Omar Khan. 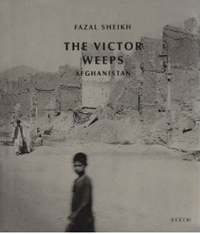 Contains some of the earliest examples of photography from Afghanistan. Author: Thomas Dworzak & J.L. Anderson. 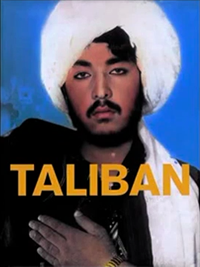 A collection of hand-coloured portraits of Taliban. For a video interview with the author click here. 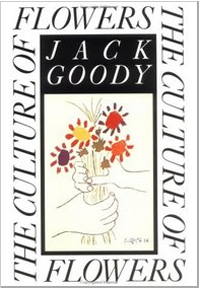 Anthropological study of flowers as a cultural phenomenon around the world. 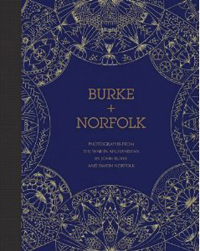 Photographer Simon Norfolk follows in the footsteps of a John Burke, a 19th century photographer who took some of the first photographs from Afghanistan during the second Anglo-Afghan war. Images from both are juxtaposed in this finely crafted book. For a video of the project click here. 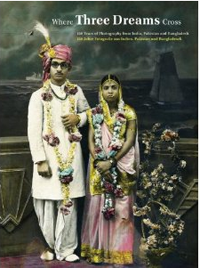 A wide-ranging collection of South Asian photography spanning a century and a half. Contains box camera photographs from Pakistan. An historical and ethnographic study of photograhy in India with an epilogue on box camera photography in Delhi. Images from the book are viewable here. Box camera portraits of the Hijra community in Lahore. Images by Malcom Hutcheson taken on a box camera are viewable here. 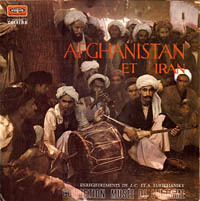 A musical journey through Afghanistan and Iran in the 1950s. Popular Dari television station in Afghanistan. Popular Pashtu television station in Afghanistan. PHOTO WALLAHS (1991) by David & Judith MacDougall. An ethnographic film about photography in a hill station in northern India. FOTOGRAFOS by Pablo Trujillio Novoa. 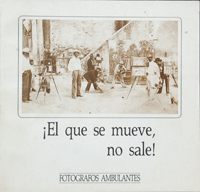 A short documentary on Cuban box camera photographers. HOMELAND AFGHANISTAN Asia Society’s dedicated website to Afghanistan hosting a collection of short videos exploring various themes and historical periods of the country. THE PHOTOGRAPHER OF JAIPUR, INDIA Short film by Frances Schwabenland about a box camera photographer in Jaipur. 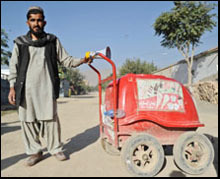 KABUL AT WORK Insightful series of vignettes on the varied lives of Kabul residents. The website for the multi-media project is here. KABUL PHOTOGRAPHERS Photo-essay on box camera photographers in Kabul by Yannis Kontos. AFGHANISTAN’S STREET PHOTOGRAPHY FADING AWAY David Zucchino's 2009 newspaper article on the demise of Kabul's box camera photographers. HAVE FUN IN AFGHANISTAN? ENJOY THE WEATHER… Siddarth Varadarajan's Times of India article from 2001 on photo-studios in Taliban times. THE DOWNFALL OF CINEMA CULTURE IN PESHAWAR Frontier Post report on the decline of the movie-house in the north-west of Pakistan. SPEAKING PICTURES The changing tactics of New York street photographers as reported in a 1937 issue of LIFE magazine. Bangladesh by Alec McHoul. 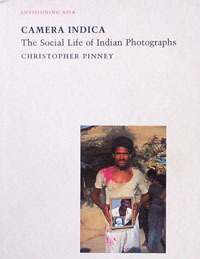 With a section on box camera photography in India. VOICES OF AFGHANISTAN Text and box camera photographs by Stephan Crowley who travelled through Afghanistan with a box camera in November 2001. DAVID LANG Series of box camera photographers in Kabul by photographer David Lang. CHARAHI QAMBAR REFUGEE CAMP Primarily visual report on internal displacement in Afghanistan with the aid of a box camera. By photojournalist Balazs Gardi. THE BITER BIT Jean-Phillippe Charbonnier's images of itinerant photographers around the world, with many paper negative box camera photographers. IN PICTURES: OLD CAMERA BEATS DIGITAL RIVALS A BBC photo-gallery on box camera photographers in Bangladesh. AFGHANISTAN DIGITAL ARCHIVE Art-historian Max Klimburg's images and documents from Afghanistan spanning over half a century. WILLIAMS AFGHAN MEDIA PROJECT A substantial online archive of photographic images from Afghanistan from the late 19th century to the early 1990s. AFGHANISTAN OLD PHOTOS Collection of photographs from Afghanistan from the 1880s to 1930s. FUTURE AFGHANISTAN An exhibition catalogue including handcoloured portraits and box camera images from Afghanistan. THE PHOTO Rah'nawar Zariab's nostalgic story about a little boy in Kabul who longs to get his photo taken by a box camera photographer. THRU AFGHAN EYES Blog of Fardin Waezi, an Afghan photographer, whose father used to be a box camera photographer. KABUL CITY ONE Adam Curtis's blog on the BBC website. His own perspective on Afghanistan's history full of intriguing connections. THE CUBAN POLAROID Blog by Billy Baque on the history of street photography in the Americas. THE PINHEGG – MY JOURNEY TO BUILD AN EGG PINHOLE CAMERA An outstandingly creative project by Francesco Capponi. He explains how to make a pinhole camera out of an egg shell. ACKU The Afghanistan Centre at Kabul University. Their library catalogue is available online here. AREU The Kabul-based Afghanistan Research and Evaluation Unit. Their library catalogue can be searched from the homepage. AFGHAN DIGITAL LIBRARY An online collection of scanned books and manuscripts from Afghanistan aiming to preserve Afghanistan's publishing heritage. 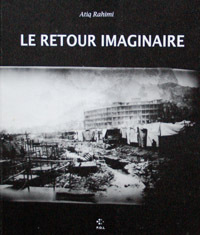 LA PHOTOGRAPHIE EN AFGHANISTAN – RÉFLEXIONS AUTOUR D'UNE COLLECTION May Schinasi's monograph on the history of photography in Kabul in the beginning of the 20th century in Annali, Volume 56, 2; Istituto Universitario Orientale, Napoli, 1996. BAMAKO PHOTOGRAPHERS (FROM 1870 TO 2000) Érika Nimis's essay on the history of photography in Mali with a brief mention of box camera photographers. In English and French.